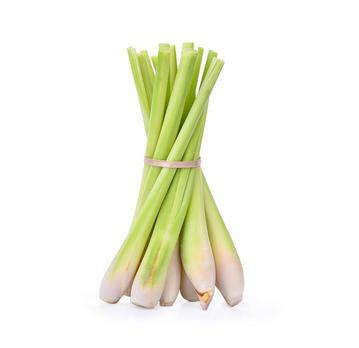 Lemongrass oil is pale Yellow to vivid Yellow in colour and has a fresh, lemony & earthy aroma. It has many medicinal uses including: Acne, athlete's foot, excessive perspiration, flatulence, insect repellent, muscle aches, oily skin, and stress. Instructions - Not to be taken. Avoid during pregnancy. Store below 30C. Avoid in glaucoma and with children. Use caution in prostatic hyperplasia and with skin hypersensitivity or damaged skin.